Home to approximately 800 households, Alligator Pond had only 327 official formal Jamaica Public Service (JPS) customer accounts in 2016. This was prior to an escalated JPS intervention in the Manchester community to curb widespread electricity theft and unsafe practices. Today, more of the residents are moving away from stealing electricity, and are now more interested in safety, becoming regularised customers and practising responsible behaviour. David Lewis, JPS Operations and Field Service Manager with responsibility for the area, noted that the new openness to safety and doing the right thing, coupled with the implementation of the company’s anti-theft project in the community, have dramatically reduced electrical losses in the area. 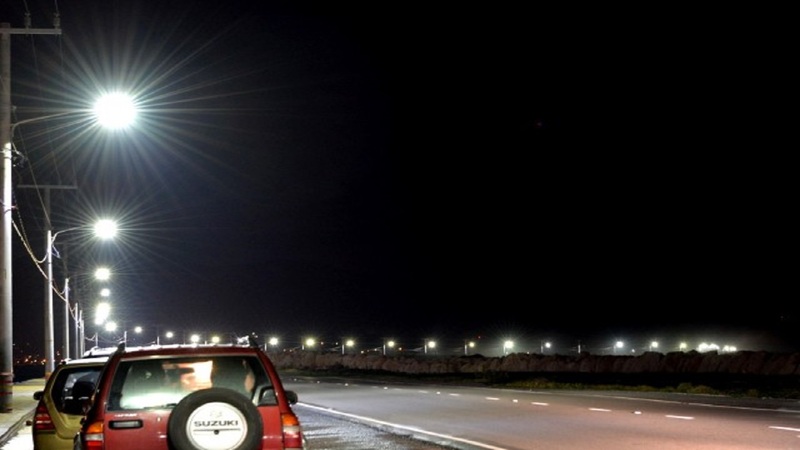 Importantly, part of the project included the installation of relatively inaccessible concentric cables and a Power Tough metering system which made it more difficult to tamper with meters. “Before we implemented the project, we were losing over 15,000 kilowatt hours per month in Alligator Pond. After the project, we made significant progress, and are now losing less than 10 per cent of that figure,” Lewis outlined, noting that Alligator Pond was selected because of the density of illegal connections in the area, and the safety risk that existed. 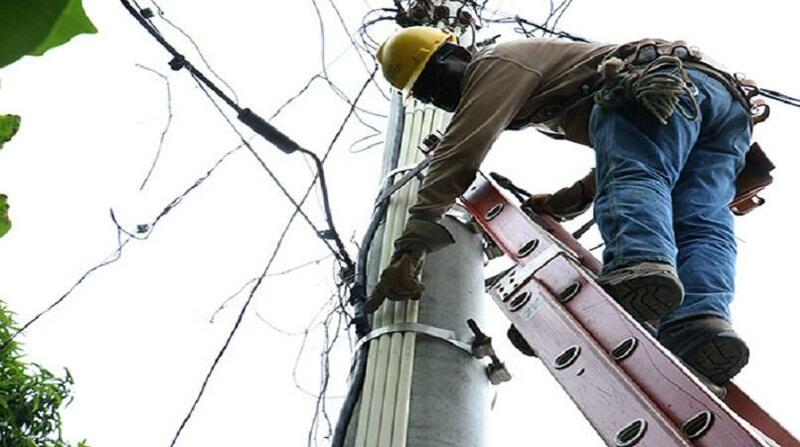 The initiative has also benefited significantly from the actions of bold and concerned JPS customers in the community, who welcomed the project and wanted to see an end to unsafe illegal connections. 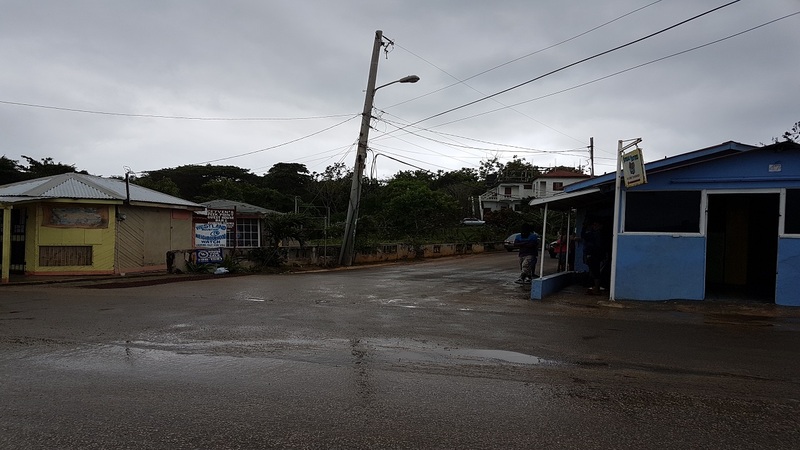 “We had a town hall meeting and persons were concerned about the illegal connections which were posing a danger to residents going about their business, and now we are getting phone calls from persons saying that they are really happy that we are implementing this project in Alligator Pond. What they are concerned with is safety, and also that they are paying and others are not paying,” Lewis explained. 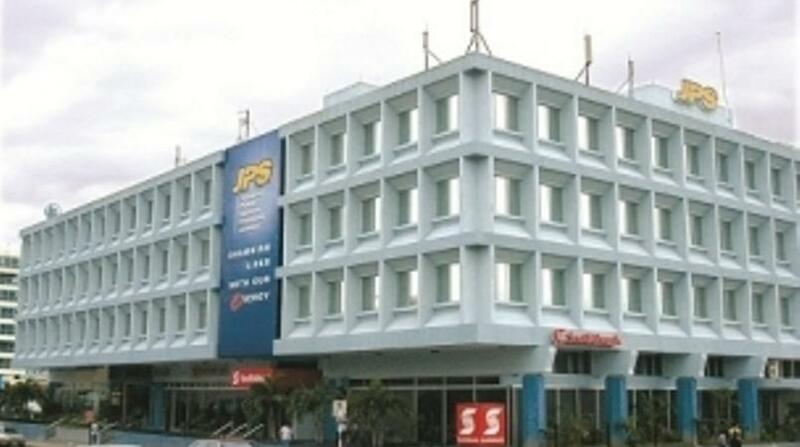 “I am totally happy about what JPS is doing in the community. So many people have their cable, washing machine, big TV and everything, and were not paying. That was not fair,” expressed a concerned resident in the area, who preferred not to be named. JPS has committed to continue working with community members to facilitate regularisation for all the residents.